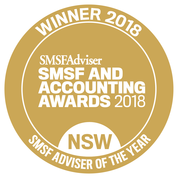 What seems like a worthwhile SMSF reporting requirement to help trustees that is being introduced from next year has potential to push local accountants out of the SMSF administration sector and play into the hands of major administrators. 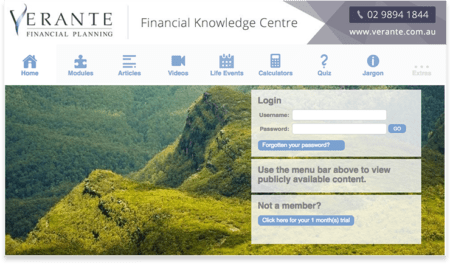 In order to help administer the new transfer balance cap reporting, the Australian Taxation Office (ATO) is in the process of developing a self managed superannuation fund (SMSF) event based reporting regime. This new regime is likely to be in the form of a report to be called the Transfer Balance Account Report or TBAR. (Don’t you love another 4 letter acronym). Where the event is a pension being commuted (ie stopped) in part or in full or a rollover occurs – that must be reported to the ATO with 10 business days after the end of the month that the event occurs. Where the event is the commencement of a pension – that must be reported within 28 days of the end of the quarter that the event occurs. For many accounting practitioners, and SMSF trustees, this will be a fundamental change in how they manage the administer of their SMSFs. Where an SMSF trustee needs to commence, or commute a pension they can no longer see their accountant / administrator once a year. They will have to see their administrator before, or soon after, an event occurs. While accountants may have to prepare “real time” accounts so that they can lodge such reports. They will find it hard to pass on the additional costs to trustees and many will just not be able to cope with regular reporting. 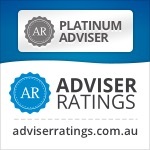 It is unlikely that many, if any, existing SMSFs administered by suburban accountants are capable of reporting on a monthly basis. For example, just a simple end of year reconsolidation of accumulation and pensions will now be reportable by the 10th August each year but many tax reports from investment managers, AREITS and platforms don’t come out until after this date. We presently minute the request on 1 July but finalise implementing on receipt of financials later in the year. Don’t panic: Many SMSFs will have no TBAR reporting obligations because they have no pensions or they are not starting any new pensions or commuting any existing pensions. However, if you are an SMSF trustee that maybe affected by the new Transfer Balance Account Report (TBAR) regime, you should ensure that your accountant / administrator have systems, staffing and processes in place that will enable your fund to comply with this new reporting obligation.